Together with landowners we can protect the land through the use of conservation easements, a voluntary agreement that protects natural resources from unwanted development and fragmentation. Land under easement remains private property. The landowner retains ownership, and can continue to live on the land and use it for farming, ranching, forestry, recreation, education, or other activities that sustain its resources. The land can be sold or passed on to heirs. The conservation easement transfers with it, protecting the land forever. 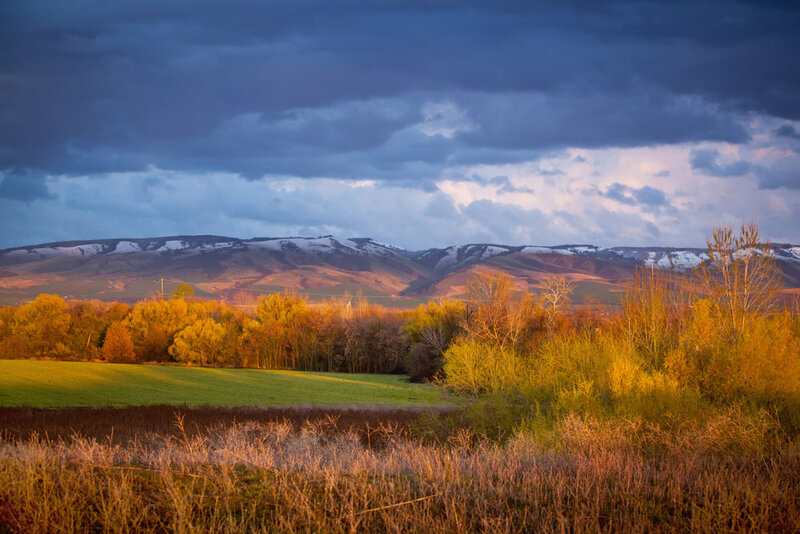 Read Your Land, Your Legacy: A Landowners Guide to Conservation Easements to learn about potential benefits you could receive from conserving your land with us. Every property is different, as are landowner's long-term visions, so it is hard to make general statements. Read answers to some of the most frequently asked questions.